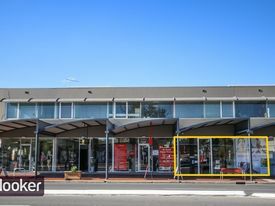 11 Commercial Real Estate & Properties in North Adelaide are listed in 3 categories. 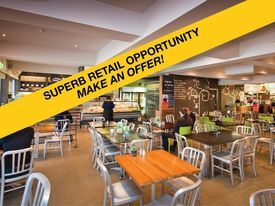 We have 5 Retail ShopsSale & Lease , 3 OfficesSale & Lease and 3 Medical and Consulting PropertiesSale & Lease . 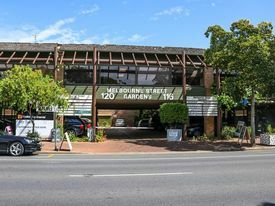 Ground floor 70m2 Comprising 2 separate consulting rooms, store room, generous reception/waiting area and lunchroom Off street car park. Suit Medical/allied services, financial services and other professional uses STNC. Great location! Great opportunity! Great value! For more information please contact Con Kavooris 0411 883 338 or David Buenfeld on 0416 045 675. RLA 231015. 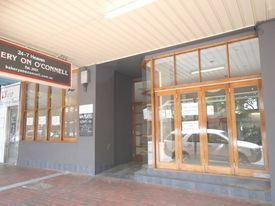 Boutique Office Space $21,000 p.a. + GST + Outg.. 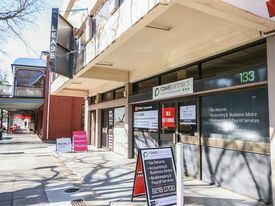 The tenancy is located on busy Melbourne Street in the heart of North Adelaide's most popular retail strip and commands one of the largest retail floor spaces on the street. 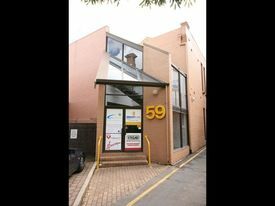 Flexible area of some 460sqm (approx) with public car parking at the rear of the premises Extensive frontage to Melbourne Street with high visibility signage Rear Roller Door access for goods delivery Premium retail/mixed use location within the Adelaide City Concil, located approximately 1km from Adelaide CBD Available immediately Excellent incentives on offer Contact David Buenfeld 0416 045 675 dbuenfeld@ljhc.com.au RLA 231015.